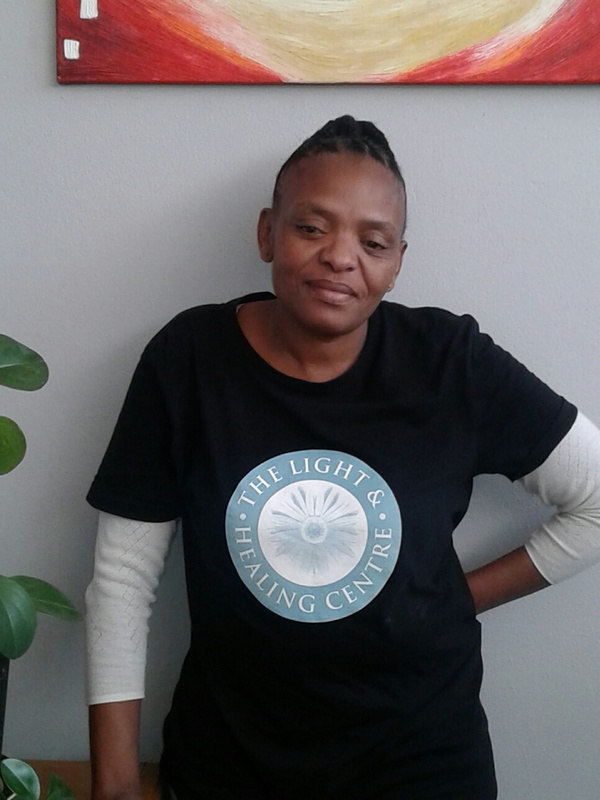 Vuyiswa is the strongest female therapist on our staff and tackles knots and spasms with gusto, she is not for the faint hearted. 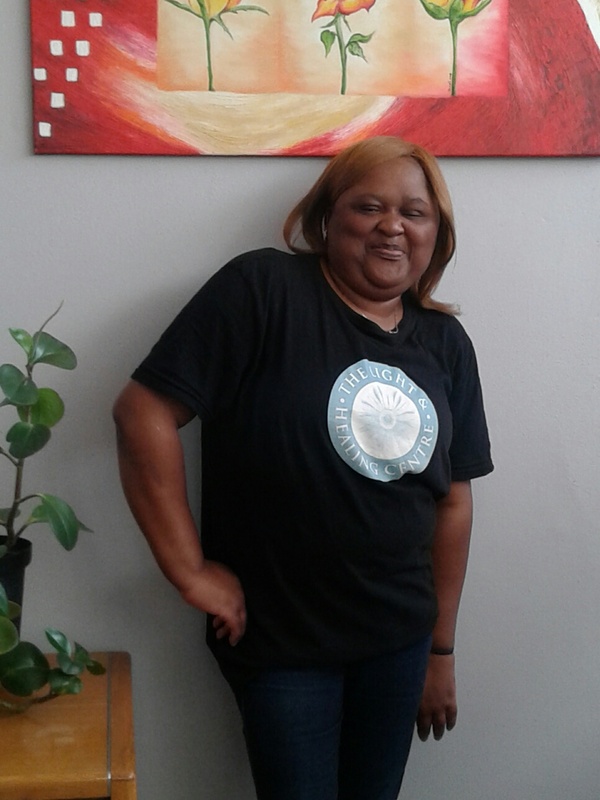 Thandi has gained expereince in working on the pressure points of the body, her speciality is that she is able to send you off to a quiet place of rest and tranquility. 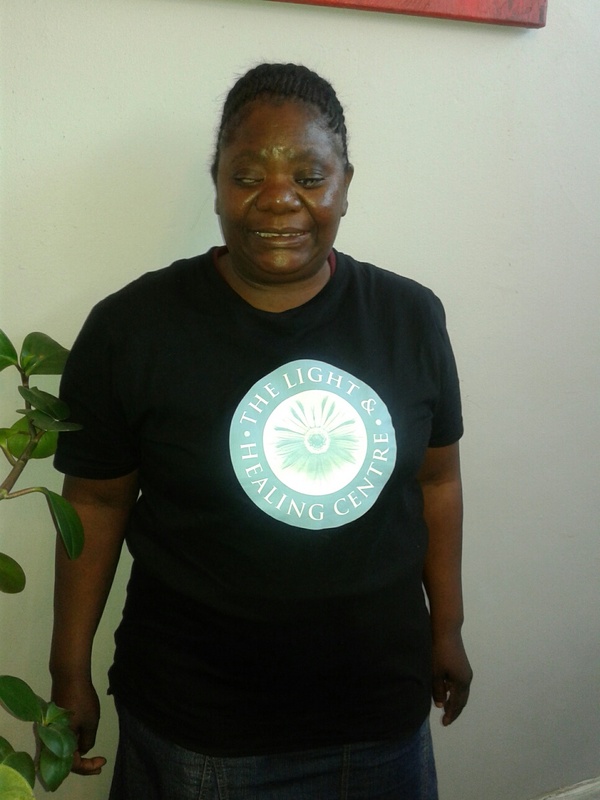 Lulama, nick-named Lulu, is an all rounder therapist and can provide deep and gentle massages. 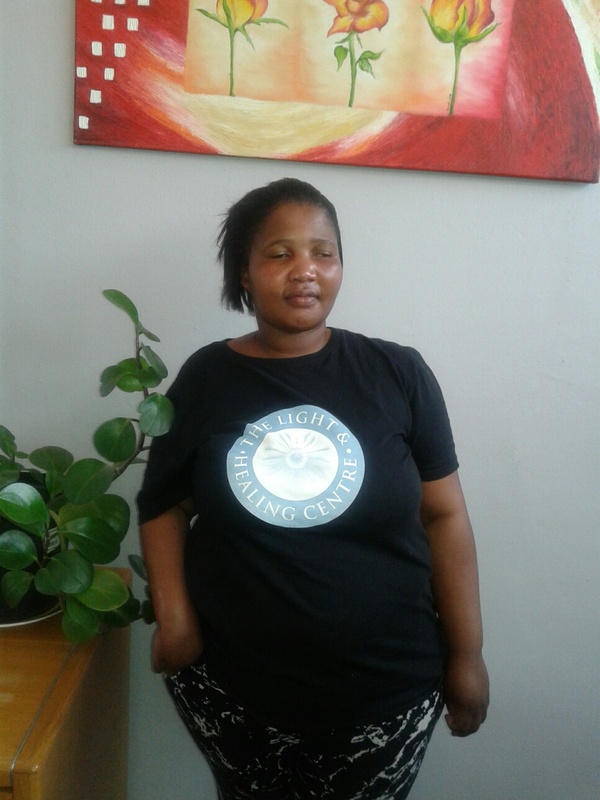 Nosipho has a gentle massage and is known for her incredible head massages. She is sensitive to the needs of her clients. 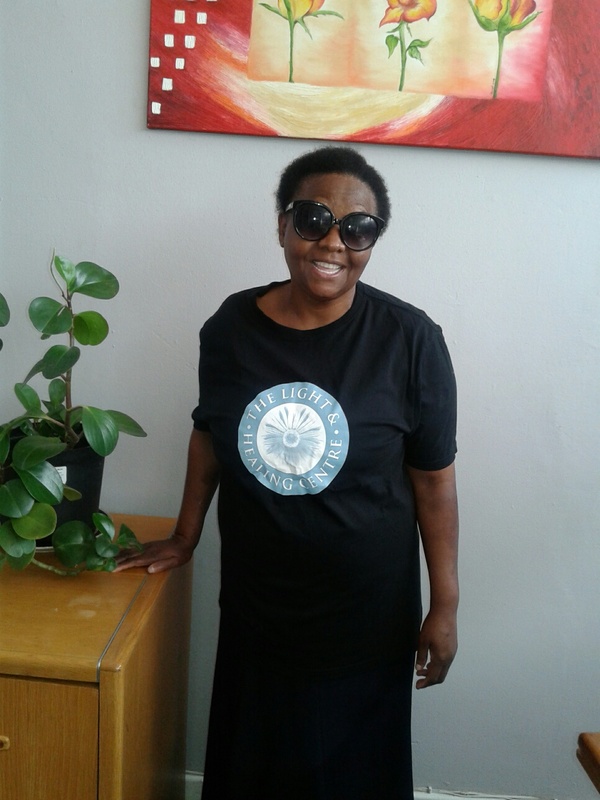 Francina is a delightful, intuitive and sensitive therapist, her touch is far reaching to the soul. 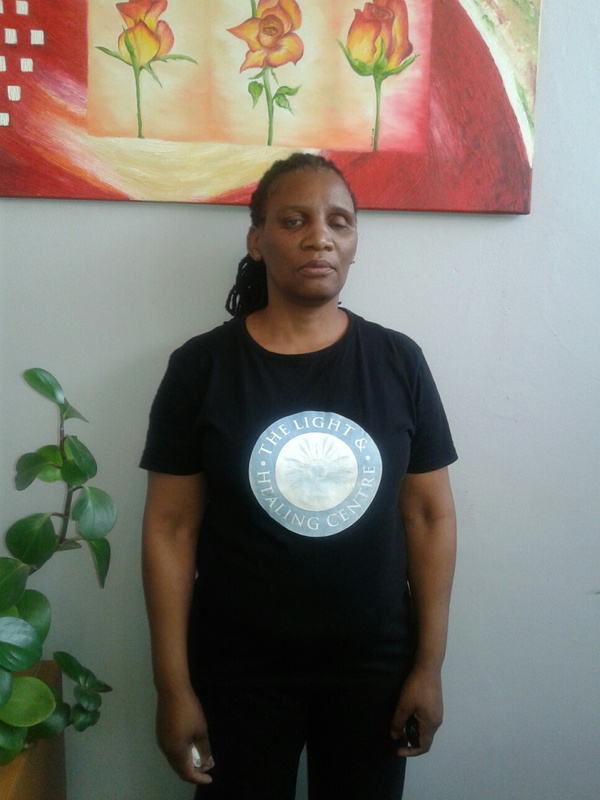 Zukiswa although Zuki massages with one arm she has the ability to work well on the feet and is able to work with the chakras according to auras. Eulitha graduated in November 2016. She has a friendly, happy disposition. 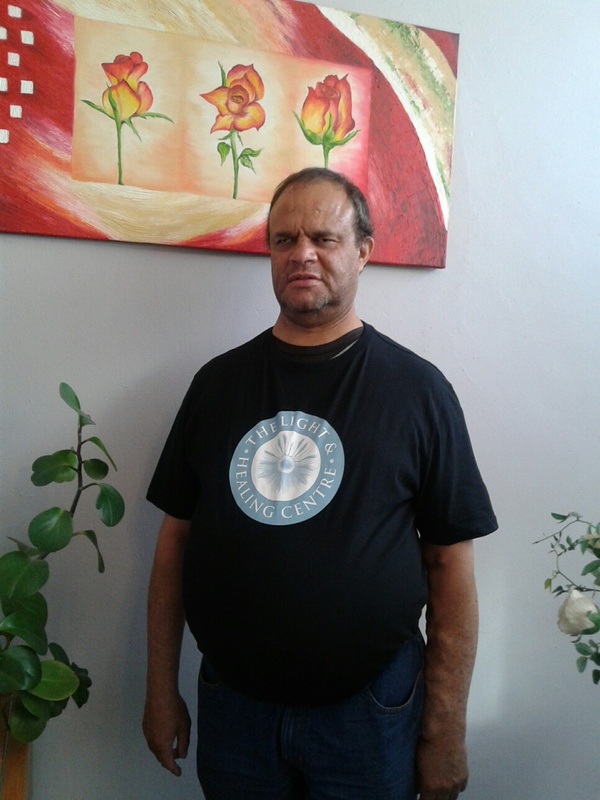 Percy also specialises in reflexology, lymph drainage and massage. Percy has a quiet, gentle approach to his clients. Jason has a friendly disposition and offers lymph drainage. He is flexible in his ability to offer a gentle or firm massage. 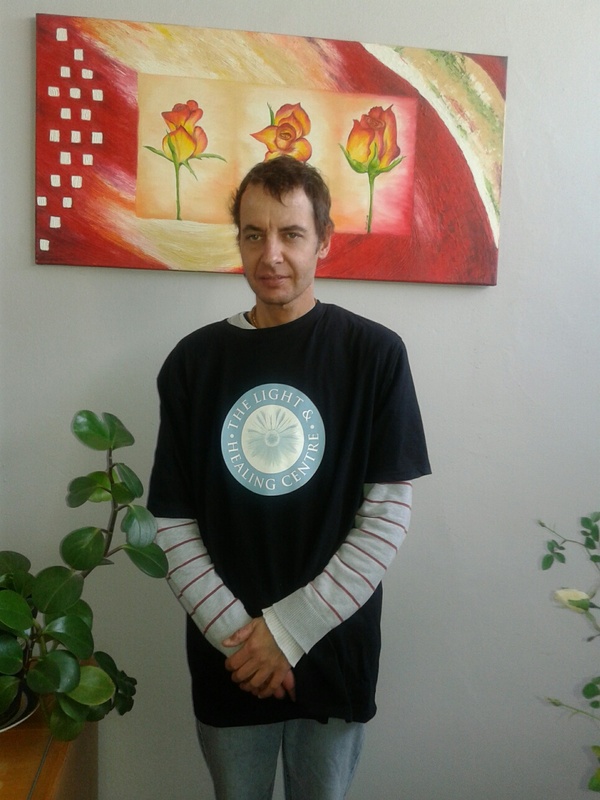 Roderick has an intuitive understanding of the body and is able to provide constructive ‘take home’ information based on the need of his clients. Furthermore through his own experience he has developed empathy towards his clients. 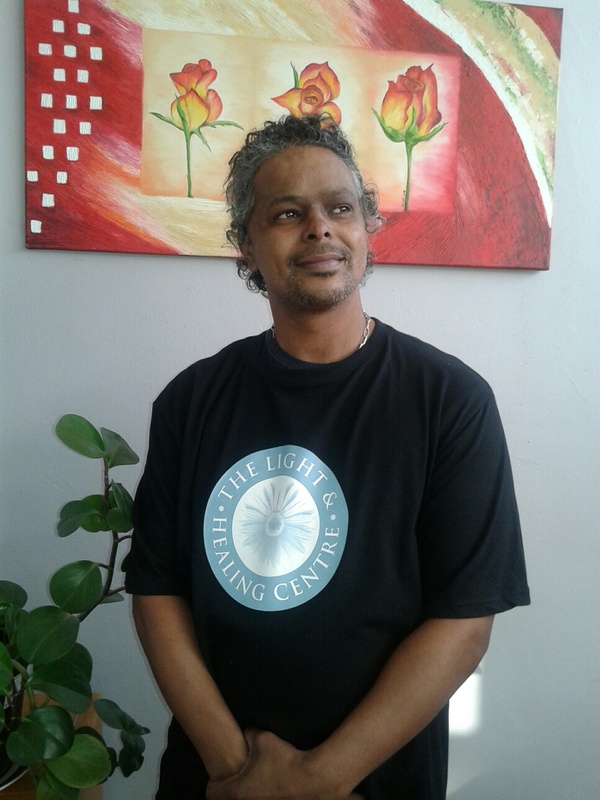 He is qualified in Aromatherapy massage, Reflexology and Lymph Drainage. 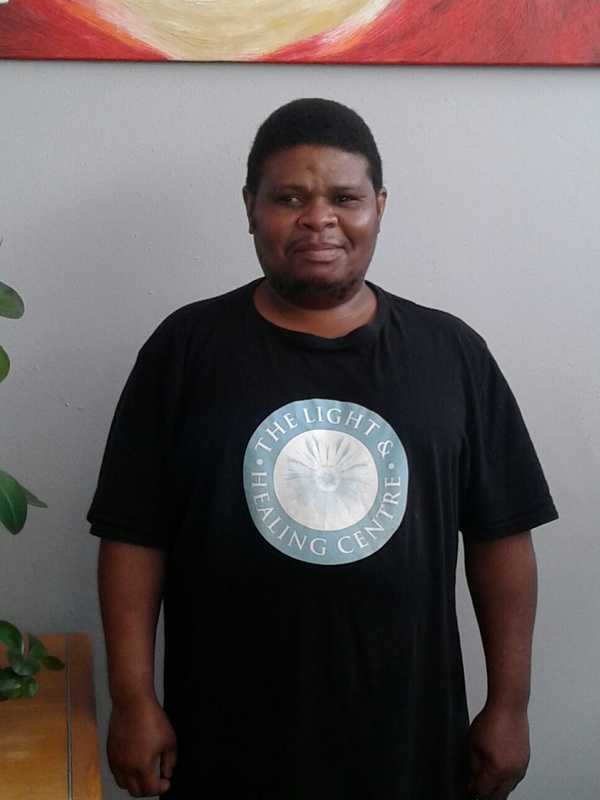 Allen has recently qualified and exploring his potential as an aromatherapist. Having suffered in his own life he has huge respect and empathy towards his clients. Ismat Essack, our beauty therapist provides pedicures, manicures, foot care, eyebrow threading, etc. She is available the last Sunday of the month.